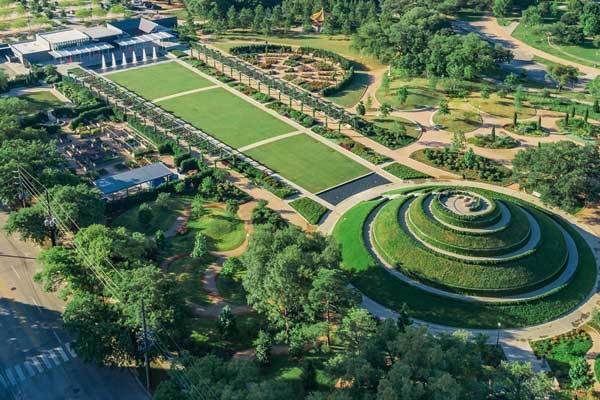 A treasure hidden in the middle of Houston, the McGovern Centennial Gardens has rental venues for any occasion and a collection of gardens for your strolling pleasure. The effortless enchantment of the gardens create an intimate experience for you and your guests. For a bird’s eye view of it all, walk the spiral path to the 30 foot garden mount and have your breath taken away.